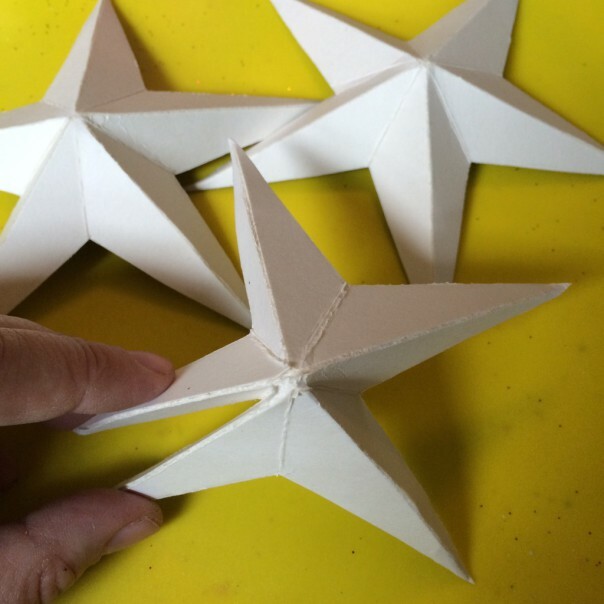 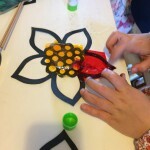 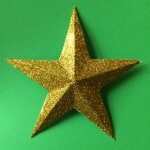 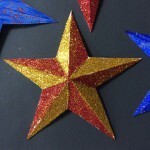 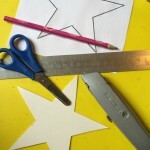 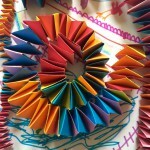 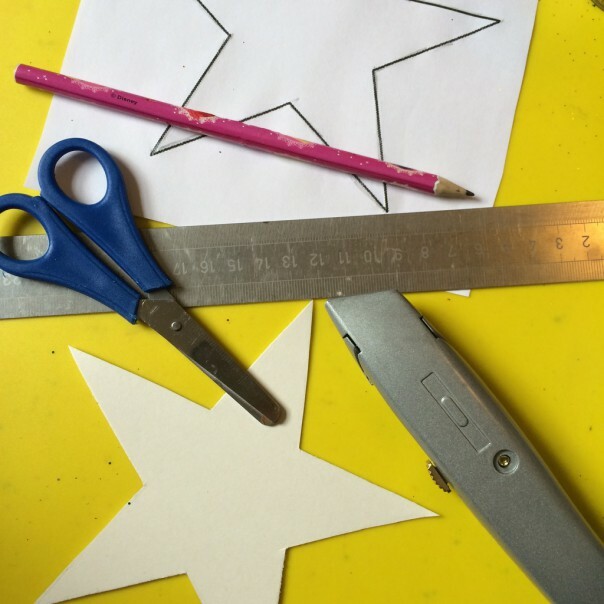 Making the stars is a little tricky for younger kids but older children will enjoy making these. 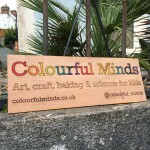 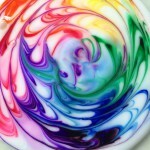 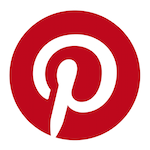 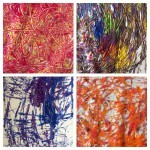 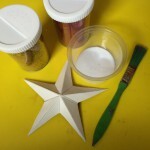 Little ones will enjoy decorating and painting. 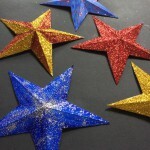 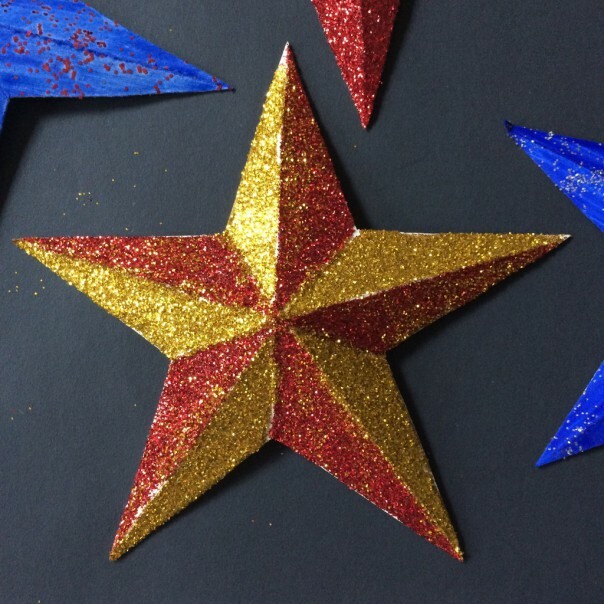 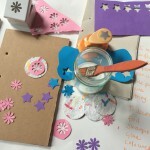 Why not make a batch of stars and lay out with paint, glue and glitter as an after school activity? 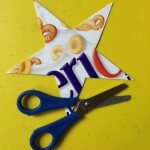 What you’ll need: an empty cereal box, star template, scissors, pencil, ruler and craft knife. 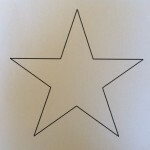 Star template. 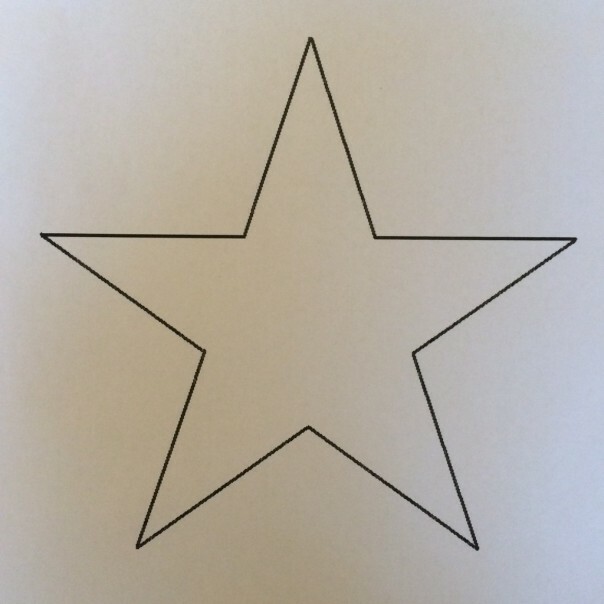 I found it online and printed it out. 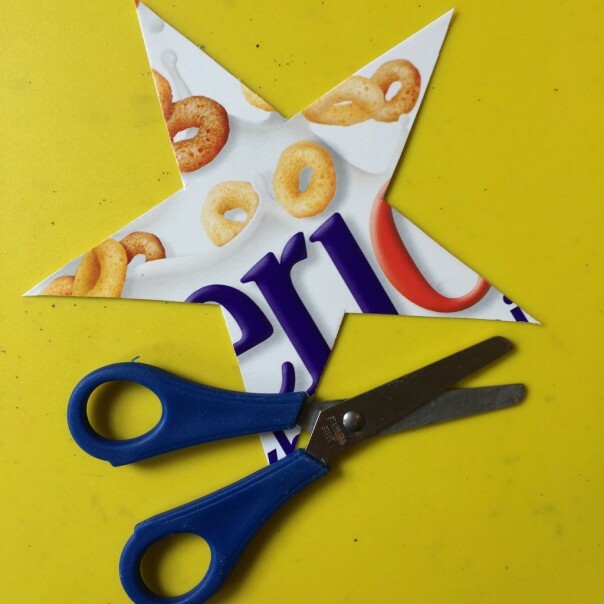 Cut around the template on the cereal box card to make a star. Draw lines from point to opposite side with a pencil then using a ruler and knife, score over the lines very lightly (be careful not to press through too hard or your star will fall apart). 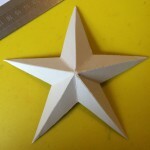 Scored lines on a star. Fold the scored lines to get valley and hill folds. 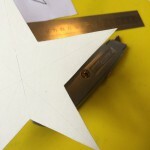 The long line from the centre towards the point should be a hill fold (raised) and the shorter line should be a valley. 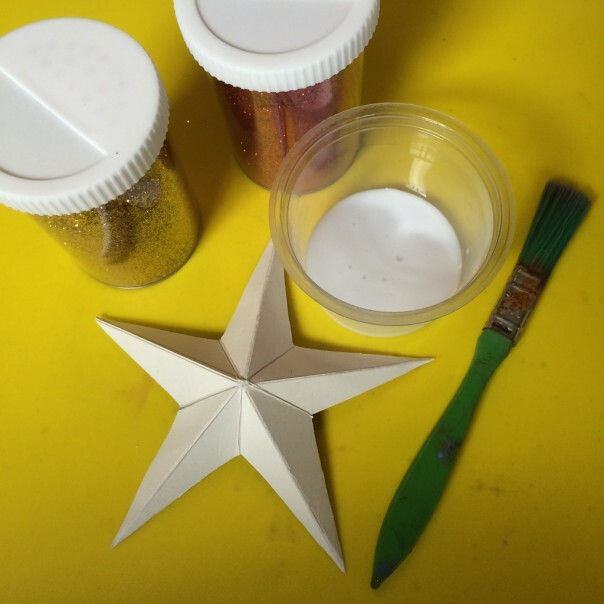 I wanted to make jewel encrusted stars so I used PVA glue, a paintbrush and glitter. After covering the surface with PVA, sprinkle gliter over liberally. 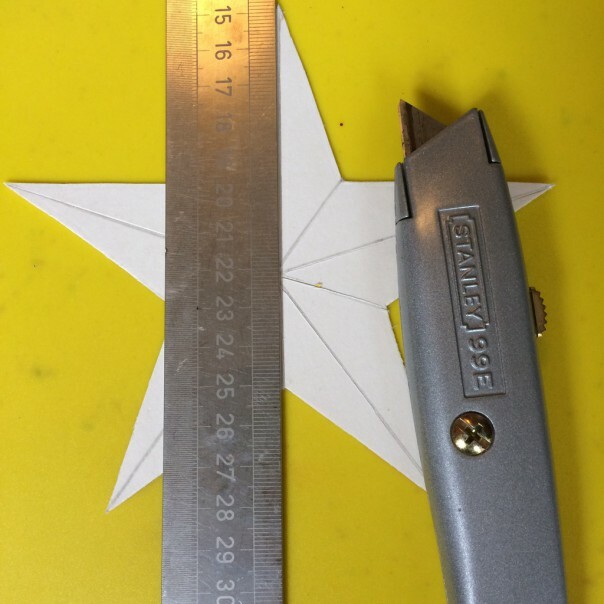 Tip onto a clean piece of paper to use again. A selection of glitter covered and painted stars. 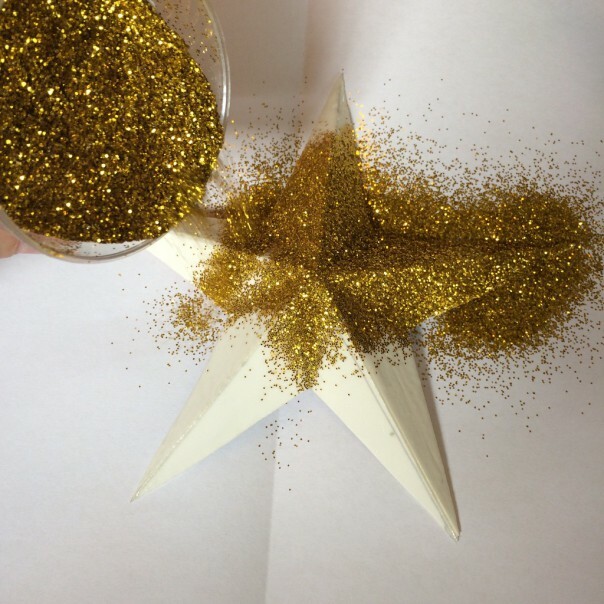 Get creative and decorate your stars however you wish.